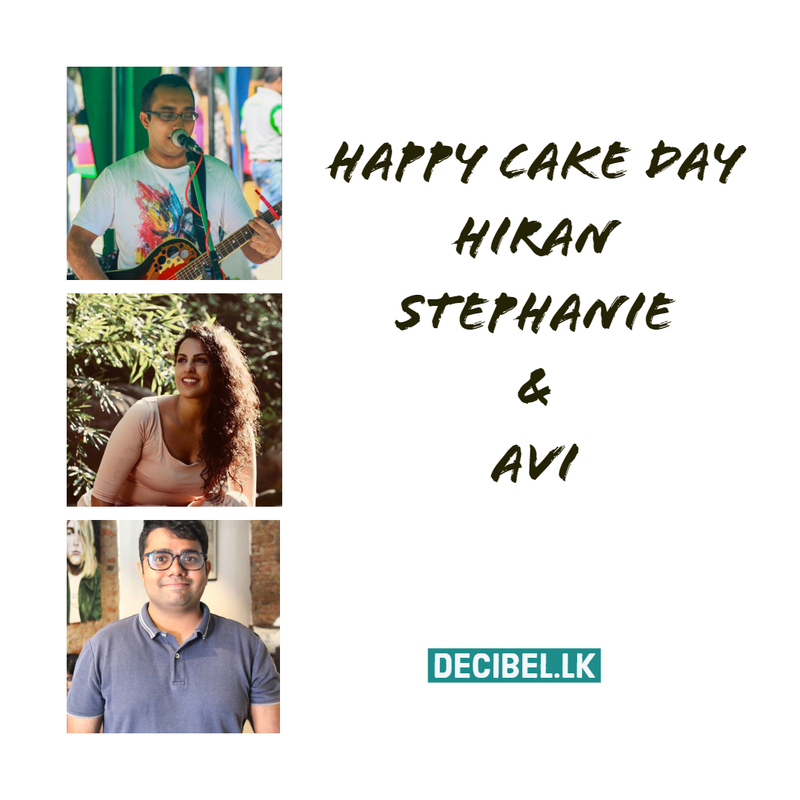 Birthday greets to Hian Tudawe (singer / 4th Feb) , Stephanie Siriwardhana (singer/miss sri lanka) & Avi Mendis (singer / open mic man) from us at team decibel.lk. which is yet to come out in the near future, till then here’s just a taster of this pretty tasteful amalgamation which comes out on the 4th of the month. 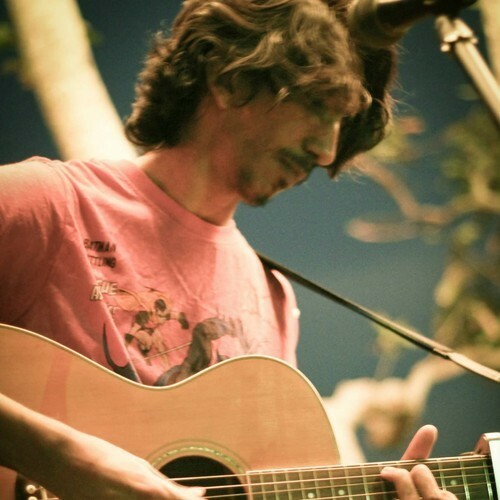 This cover of the pensive tune by Dave Mathews is one of the best we’ve heard. It couldnt have been any better, we digs!